Getting the best and the newest products may improve your social status. However, these new pieces of technology can also cause you to get into a car accident. DVD players, navigation systems and hands-free devices can distract you while you are driving. When driving, you should always keep your eyes on the road in order to avoid an accident. A navigation system that is built into your car may not cause many distractions. After all, you can set the directions before you start driving. Most newer cars allow you to ask for directions on-the-fly with your voice. However, if you are using a handheld navigation system or a GPS on your phone, you will constantly have to look down. You may even drop your phone on the floor. That will further take your concentration off of the road. Minivans and other vehicles designed for families will have DVD systems installed into them. Usually, small television monitors are placed in the headrest or in the roof. This isn’t a problem if your kids are quietly enjoying a movie. What happens if you start getting into the movie? You may start finding yourself looking back to watch a few clips here and there. Do yourself a favor by turning on the radio and listening to some tunes instead. Satellite radio contains just about every station in the country. You have talk, jazz, top 40 and other genres to search through. It can take you up to several minutes to finally find something that you like. What makes it difficult is that you never know what songs a station may play. If you don’t like a song on a particular station, you then go back to flipping through thousands of different options again. You get so focused on finding just the right station that you forget to focus on the road up ahead. Having new technology available for your car can be a great thing. Knowing that you can get directions to a new destination keeps you from getting lost. DVD systems can keep the kids occupied and satellite radio can keep you listening to your favorite music on a long trip. However, make sure you get everything set before you start driving. 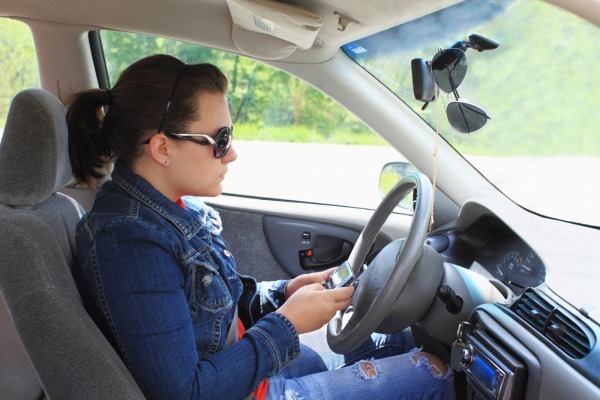 Playing with your new technology while on the road can severely hinder your ability to stay focused on the road. Christopher Steven is an avid blogger who is passionate about encouraging general safety and safe driving practices for all communities. Christopher works with the Gorospe & Smith Personal Injury Law Firm. Next : Best Ways To Enjoy Shayaris!